Are you experiencing inadequate eyebrows? Do you feel like your current eyebrows aren’t adding to your aesthetic the way you would like? Eyebrow makeup can appear unnatural and can be tedious to incorporate regularly into your schedule. If you are searching for a longer-term beautifying solution, Youthtopia MedSpa offers microblading to glamorize your eyebrows for a naturally luminous profile! 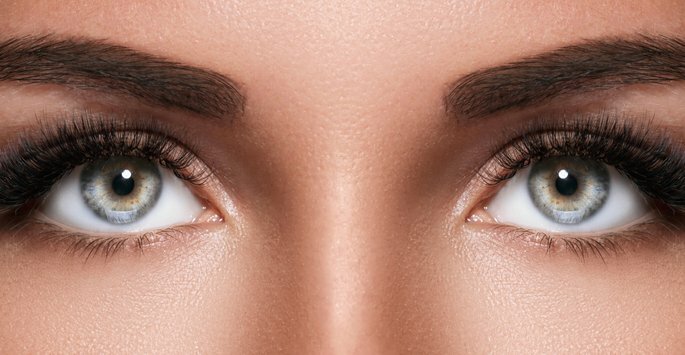 Microblading is a unique solution that can help augment your eyebrows for an enhanced look! This exciting procedure is performed by a member of our medical spa team by using a handheld tool to instill pigmentation beneath the surface of the skin. With careful handling, the microblading instrument can create genuine-looking eyebrow hairs. While this treatment is not invasive like getting a tattoo, it’s performed in a similar fashion. Contact us today to schedule your consultation appointment to learn more about microblading! What are some advantages of microblading? Microblading is a semi-permanent procedure that creates authentic-looking eyebrow hair. At the start of the procedure, patients will get to choose among our pigmentation colors that they would like to see in their future eyebrows. A member of our medical spa team will create very fine cuts into the brow through a sequence of microneedles. With careful handling, the pigment is implanted into these cuts which result into genuine-looking eyebrow hairs! With microblading, our medical spa team can help beautify your facial profile with authentic-looking eyebrow hair. Contact us today to schedule your consultation appointment and learn more about microblading! We look forward to hearing from you!